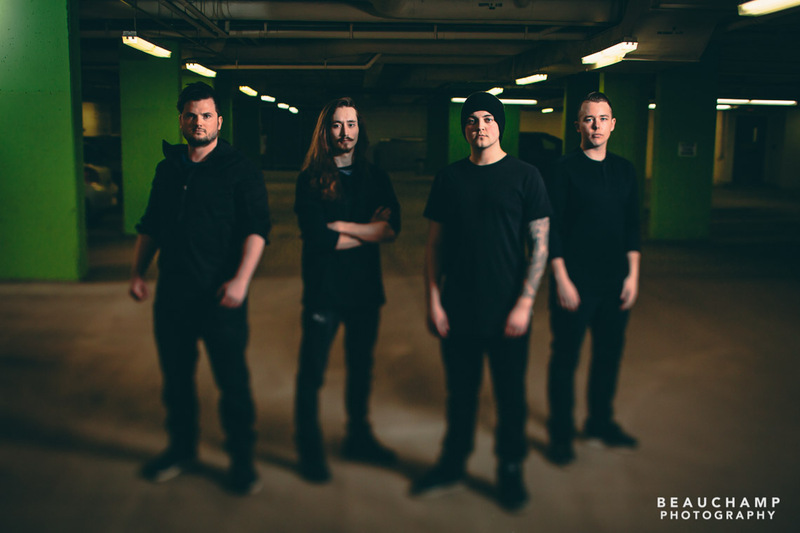 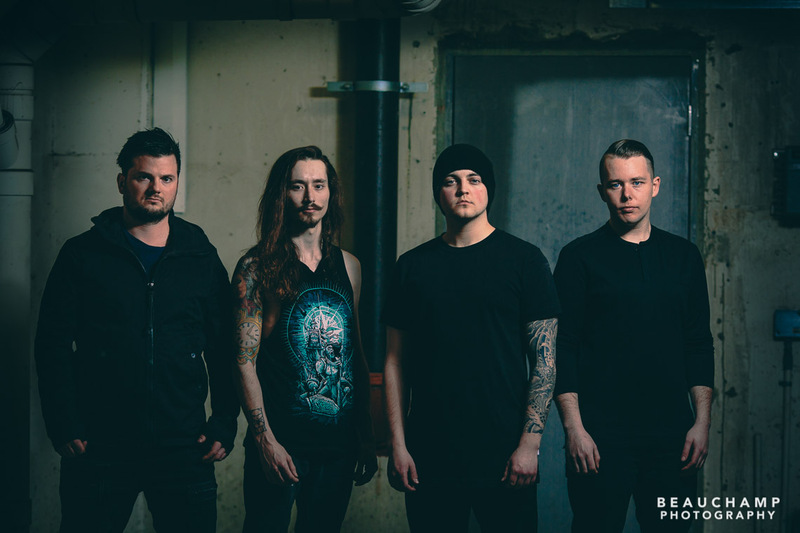 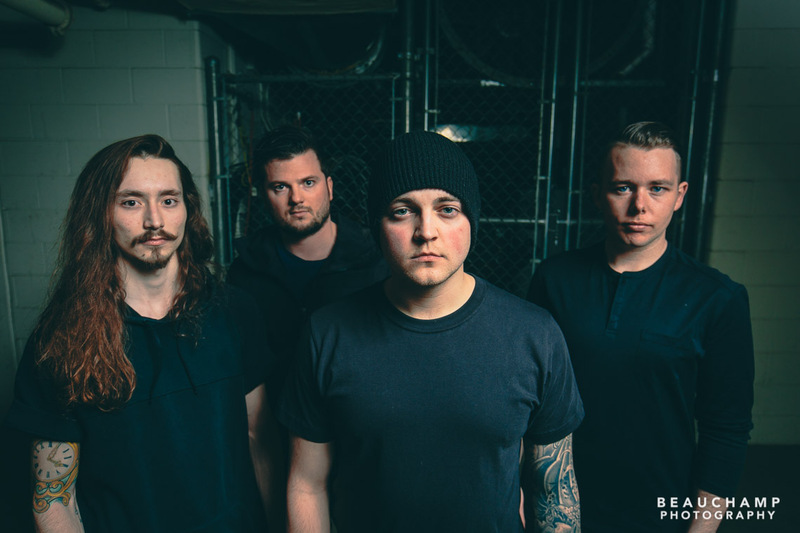 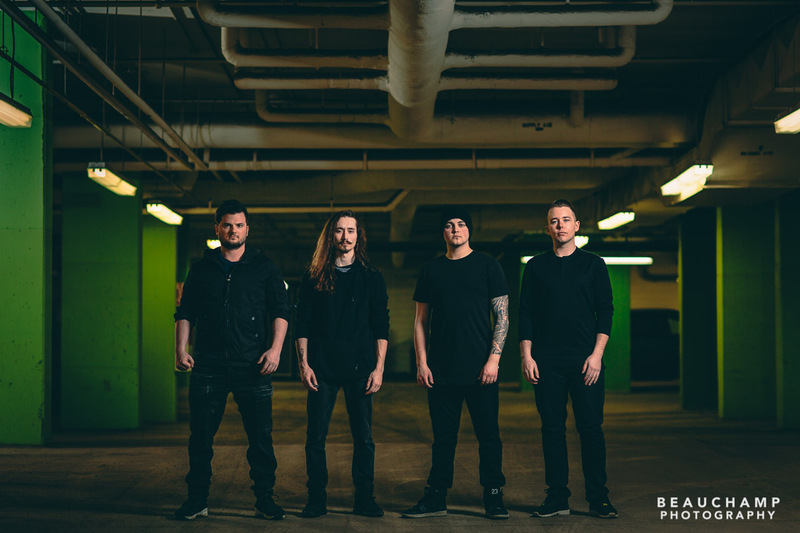 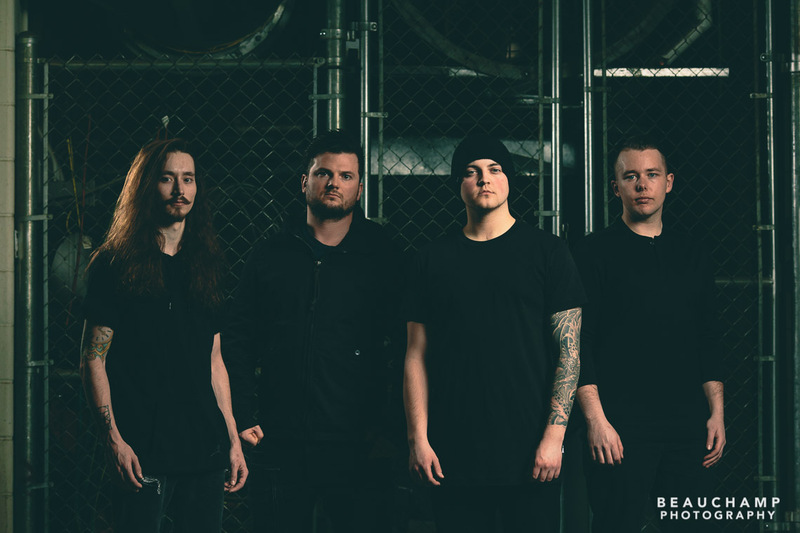 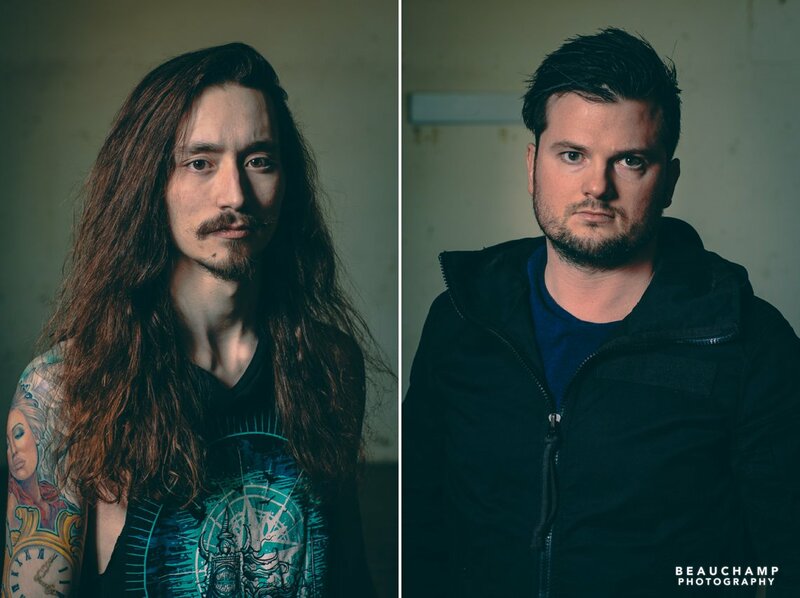 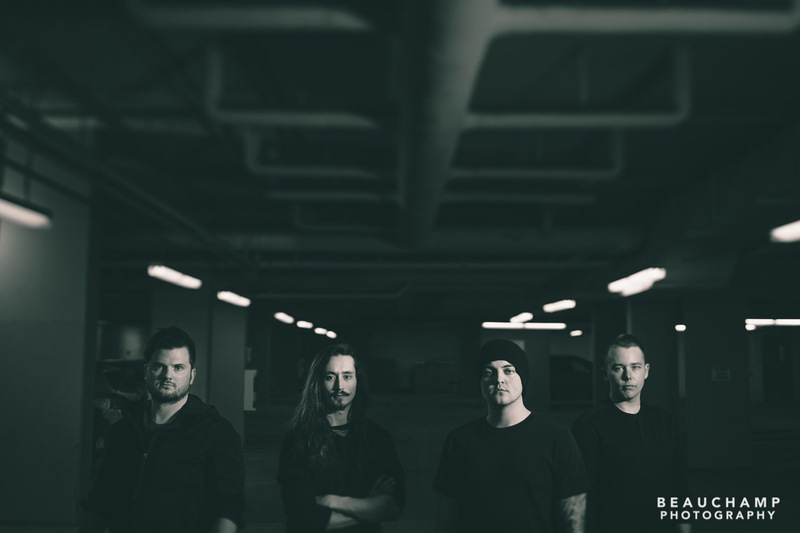 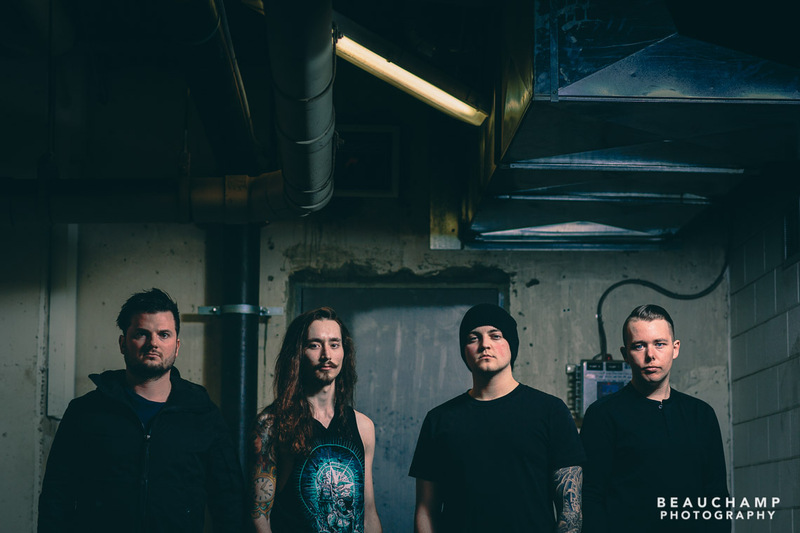 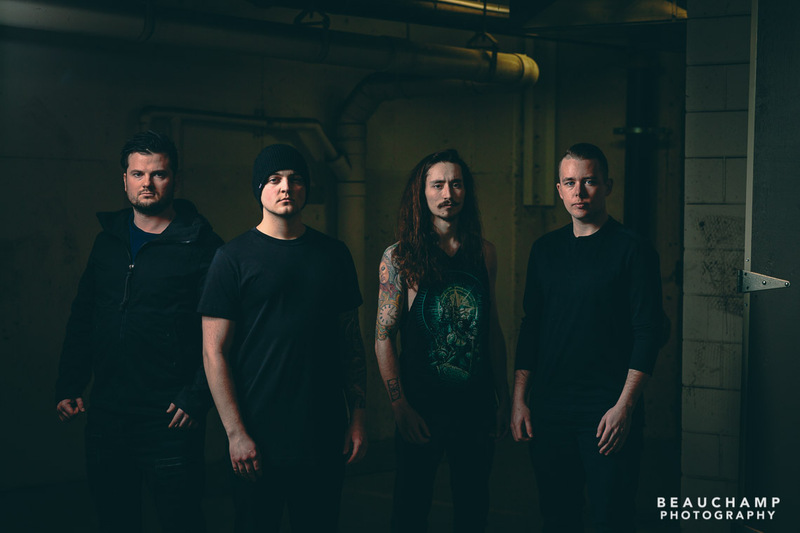 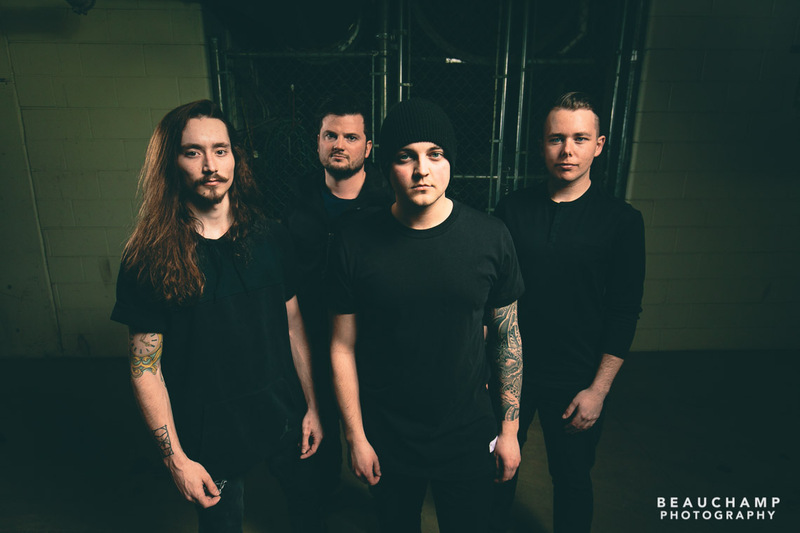 With a new album in the works, Grande Prairie metal band Arrival of Autumn needed some new band photos to attract label and management representation. 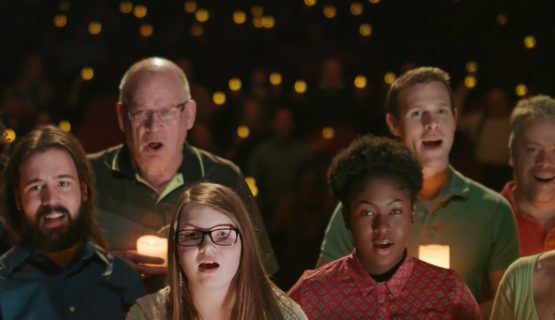 After a bit of scouting, we ended up shooting the set in the parking garage at Grande Prairie’s Montrose Cultural Centre, and we’re stoked with the results. 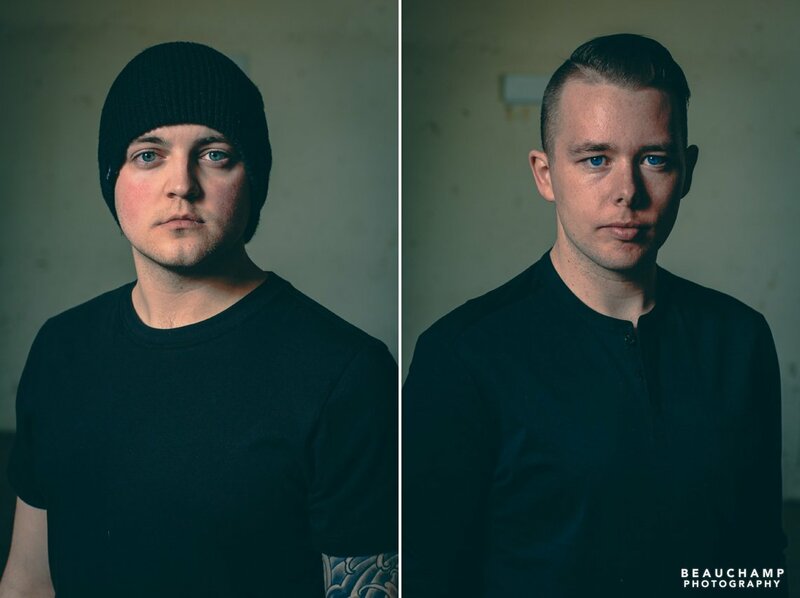 It was fun to embrace the darker side of things for these images. 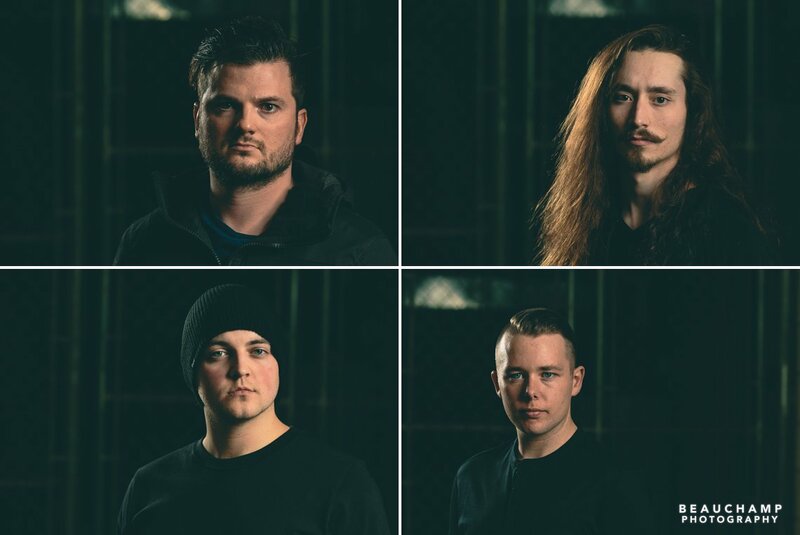 Thanks guys, and good luck with the album. 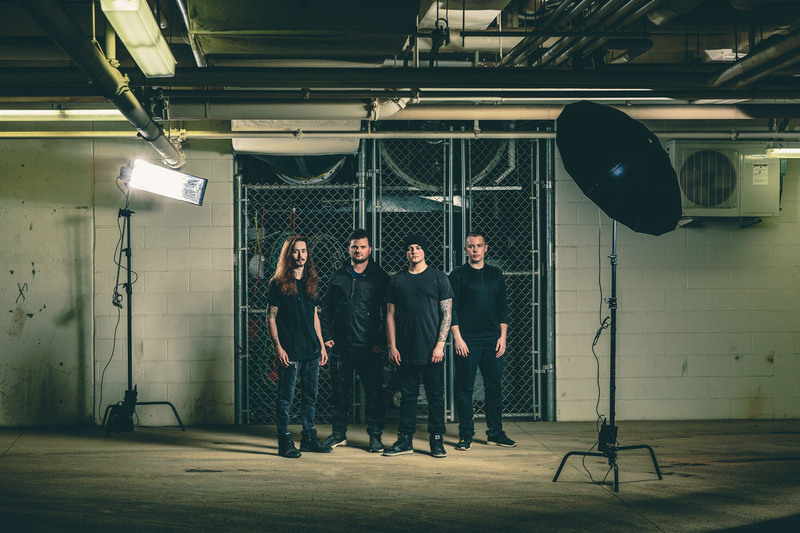 And one from behind the scenes.